When you walk someone through accepting Jesus in their life, it’s a great idea to start the discipleship process right away - "teaching the new believer to obey everything Jesus commanded." You can also get them connected to a church or community of faith. You might not be able or feel led to be the one to disciple the new believer. But, you can help them find a way to get discipled by connecting with someone or a Christian community or church. When I have led people to Christ whom I won’t see again, such as taxi drivers or flight attendants, I have prayed and asked the Holy Spirit to orchestrate their follow-up. 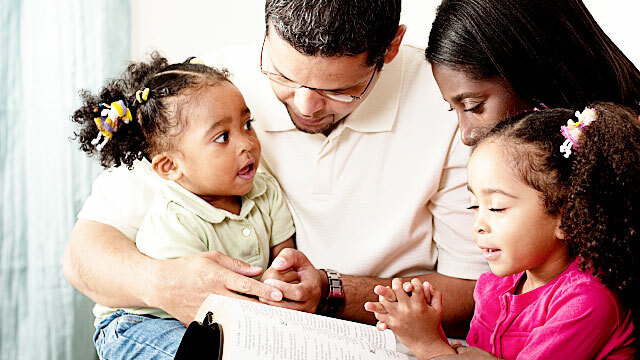 You can teach them about things that Jesus teaches in the Bible like baptism, reading the Bible, prayer, involvement in a community of believers (such as a church or house church); taking communion (remembering Christ in the way he commanded us); and sanctification ("go and sin no more." John 8:11). These are not all of Jesus' teachings, but they are a good start for your new believer. Do you have questions about being a teacher? We have many trained Christians who would love to help you. Send them a message now.